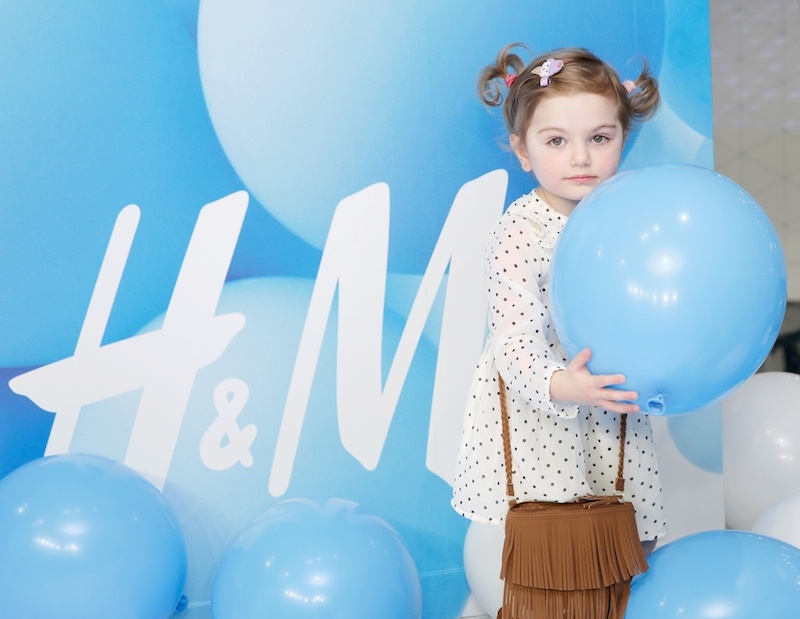 H & M launched their Spring Kids Collection and had a press preview last weekend at their store in Times Square. 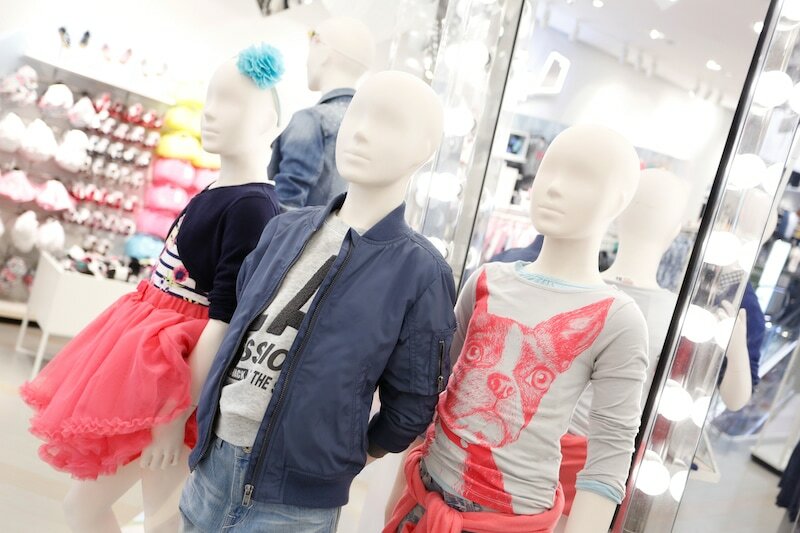 Customers were able to stock up on colors, patterns, prints and styles for both girls and boys of all ages. 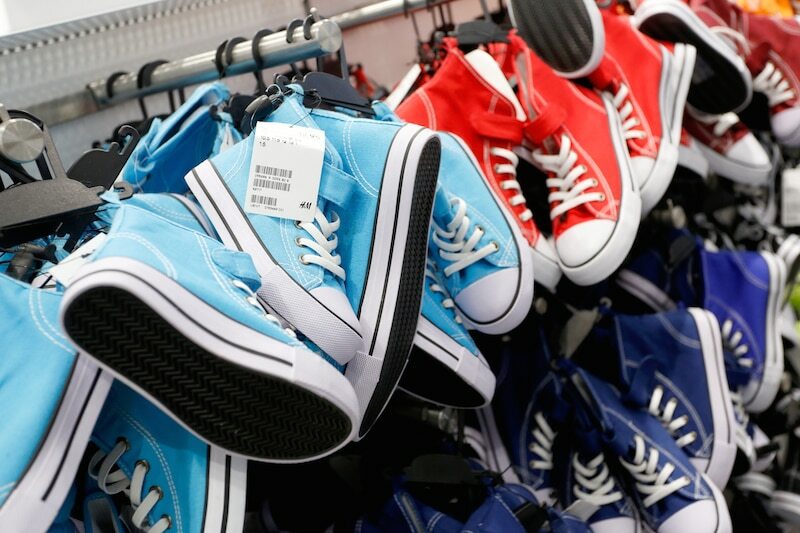 The Collection contains a variety of new colorful pieces, including t-shirts, shorts and dresses starting from $4.95. Parts of the collection are made from 100% organic cotton. 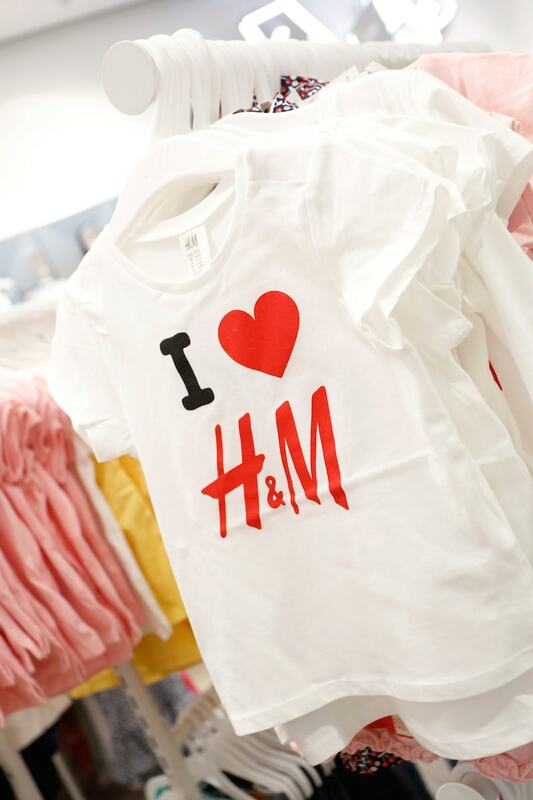 I am SUCH a huge fan of H&M clothing – kids and adult alike. Their styles are always on point! And you know you can’t beat their prices. The collection will be available in 240 H&M stores worldwide as well as online. 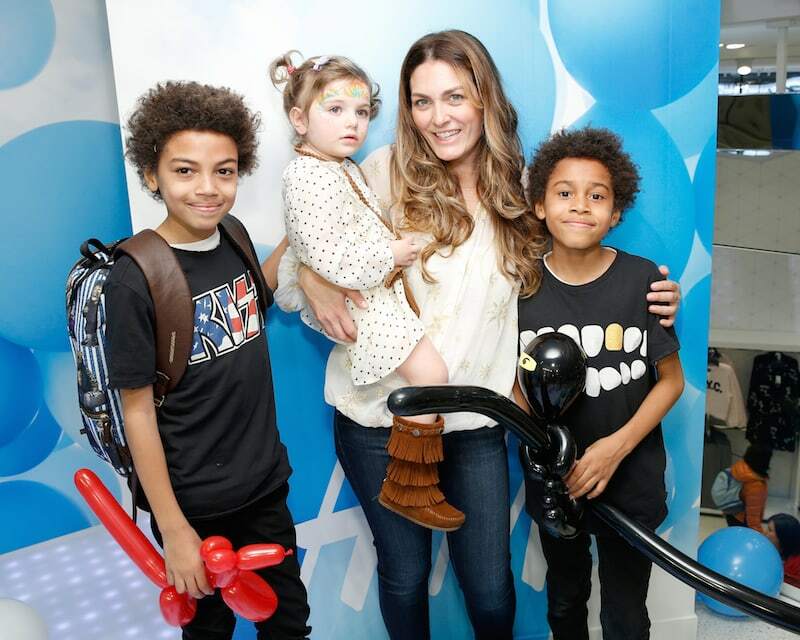 Vera Sweeney – mom, blogger, and New York resident – is the founder of Lady and the Blog. Her main focus is to help busy women stay on top of the latest style, culinary, and parenting trends. To learn more about her family, click here. If you'd like to advertise on Lady and the Blog, please send us an email. Visit our Contact page for more information.